Named a 2017 Choice Outstanding Academic Title! People of Indian origin—whether they are Indian-born or American-born—make up about 1% of the American population. 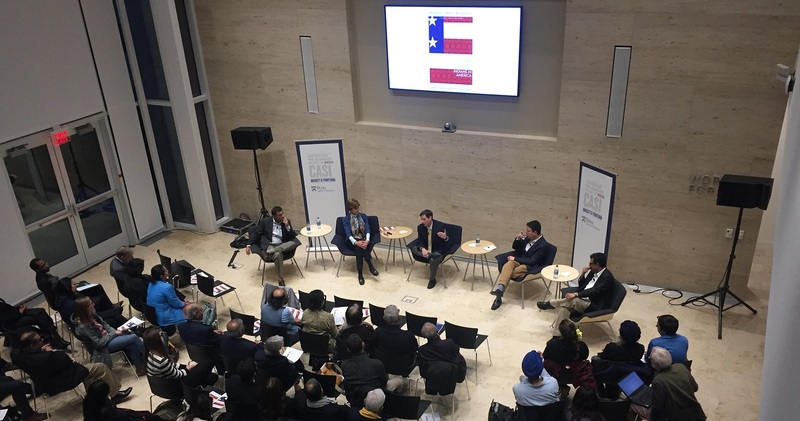 While there are several anecdotal and journalistic accounts of Indians in America as well as scholarly studies on specific sub-groups of the population, The Other One Percent is the first data-driven comprehensive account of the community. 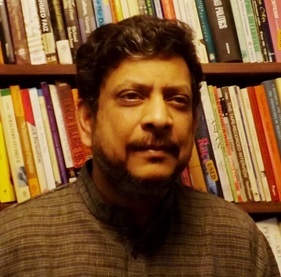 The book focuses on three major issues: Selection—the processes by which people from a poor, developing nation have become the highest-income and most-educated group in the most advanced nation; Assimilation—the multiple pathways and challenges of becoming American while maintaining some aspects of their distinctive identities while shedding others, for both the first and the second generation; and Entrepreneurship—the narratives and niches of archetypal American success, from motels to medicine and finance to technology. Analytical yet with a keen eye for the telling anecdote, critical yet empathetic, and enriched by insights from different academic disciplines, the study looks at the entire community, ranging from its successful and very visible to its marginal and almost invisible members. 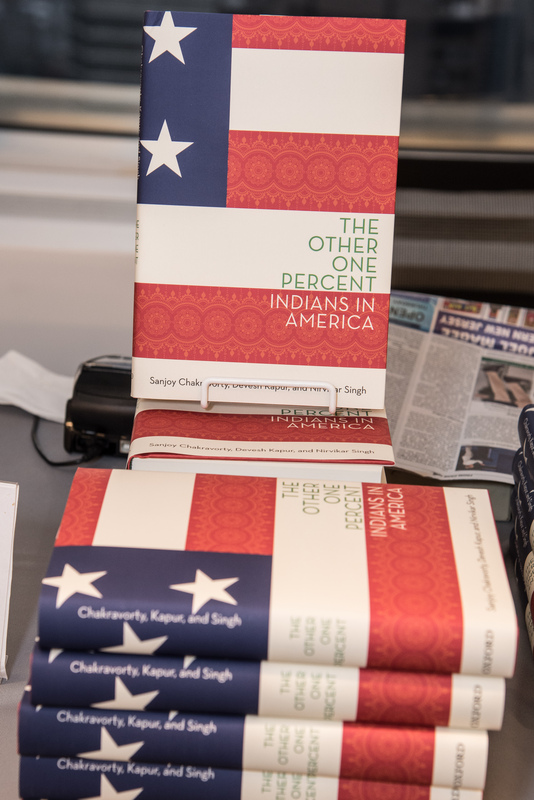 Lecture - 6:30 to 7:30 p.m.
"The Other One Percent: Indians in America"